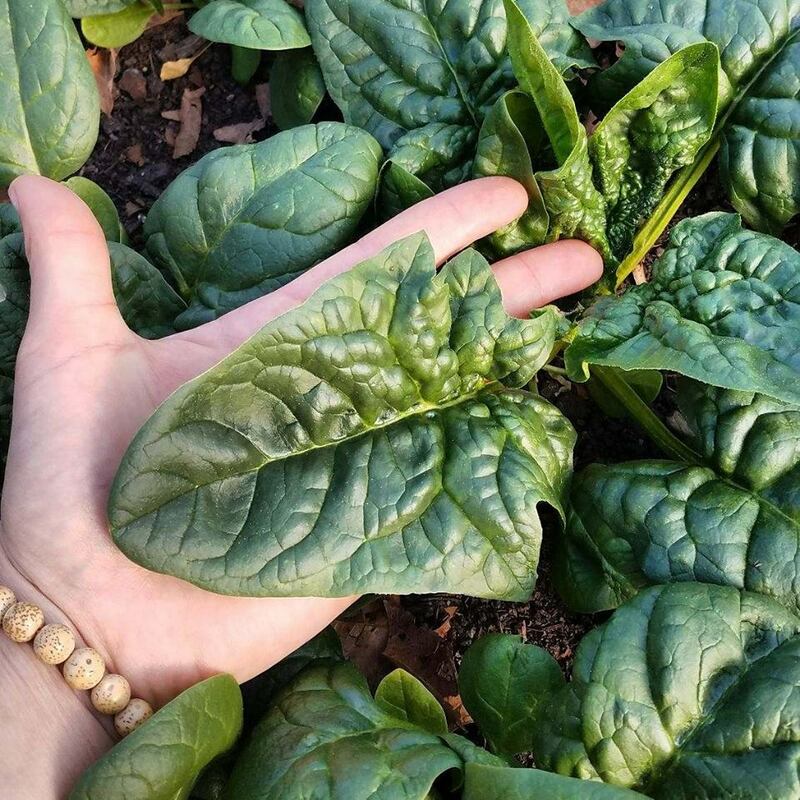 Our harvest this week yielded a great abundance of delicious, winter-sweetened Spinach. Visit us tomorrow at the Farmers Market @ St. Stephens and load up to make Salads, Soups, Quiches, Pizza and more. 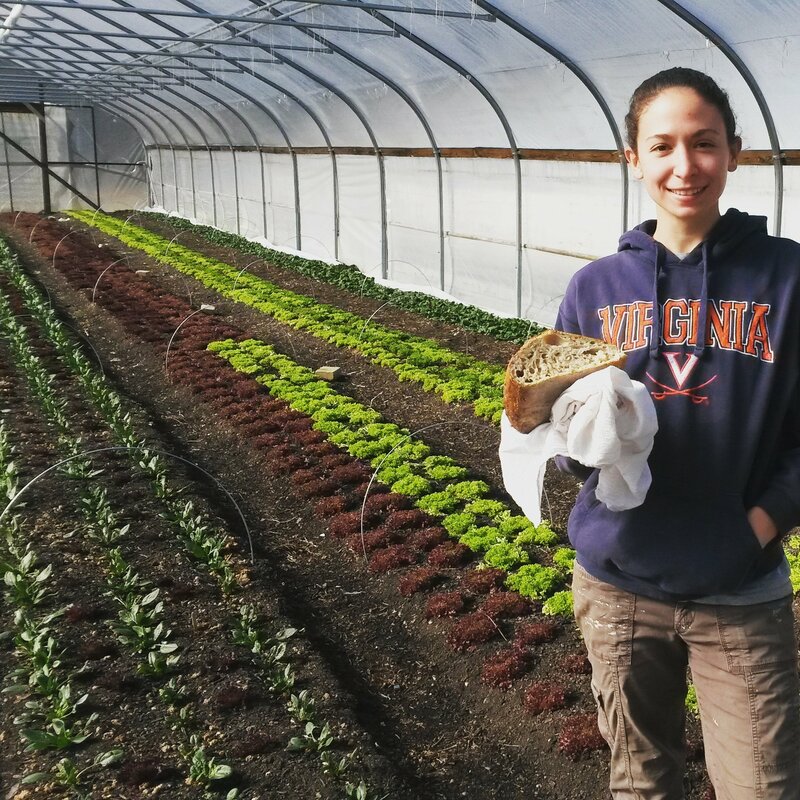 We’ll also have Baby Beets, Tomato Chutney, freshly milled Whole Wheat & Whole Rye flours, and our Bread, baked fresh Saturday morning in our wood-fired oven. 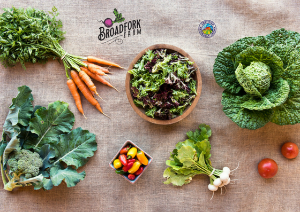 To get the best of our harvest each week for the majority of 2018, join our Farm Share CSA! Details and Sign Up are found here. 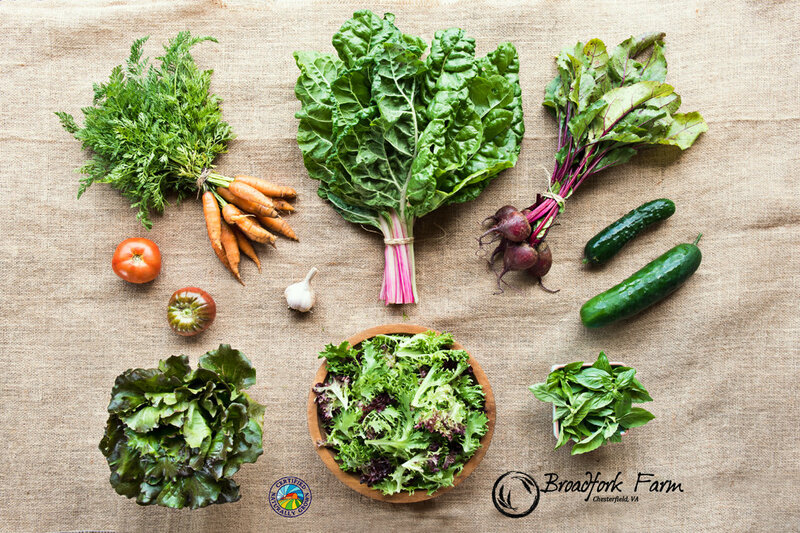 Join us for our weekly Farm Shares of vegetables to get the best selection each week for seven months, May through November. No need to remember to order each week, nor rush to get to the farmers’ market early!